The Glenilen Farm yogurts, the current Taste of the Week, have long been a long time favourite here. 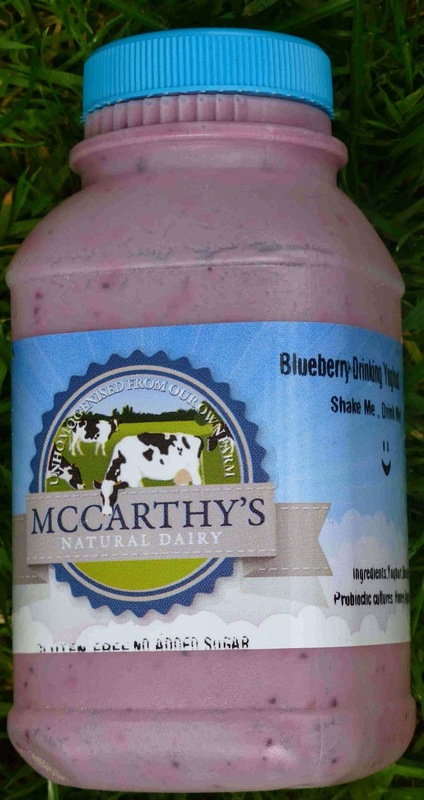 Creamy, delicious, with a good whack of fruit (18%), absolutely no additives, and a joy to dispatch. And the bits that I cannot recover from the jar are expertly extracted by the dog who is obviously an enthusiastic fan as well. They are widely available and I got a half-dozen at the Mahon Point Farmers Market. They do quite a range of flavours: strawberry, raspberry, rhubarb, blueberry, a mango & passionfruit, and also a natural. Other Glenilen products are: butter, lemonade cordial, clotted cream, crème fraiche, cream cheese and don’t forget their superb large cheesecakes and other desserts! The yogurts I bought were in 140g tubs but they are also available in 500g pots. More info here. 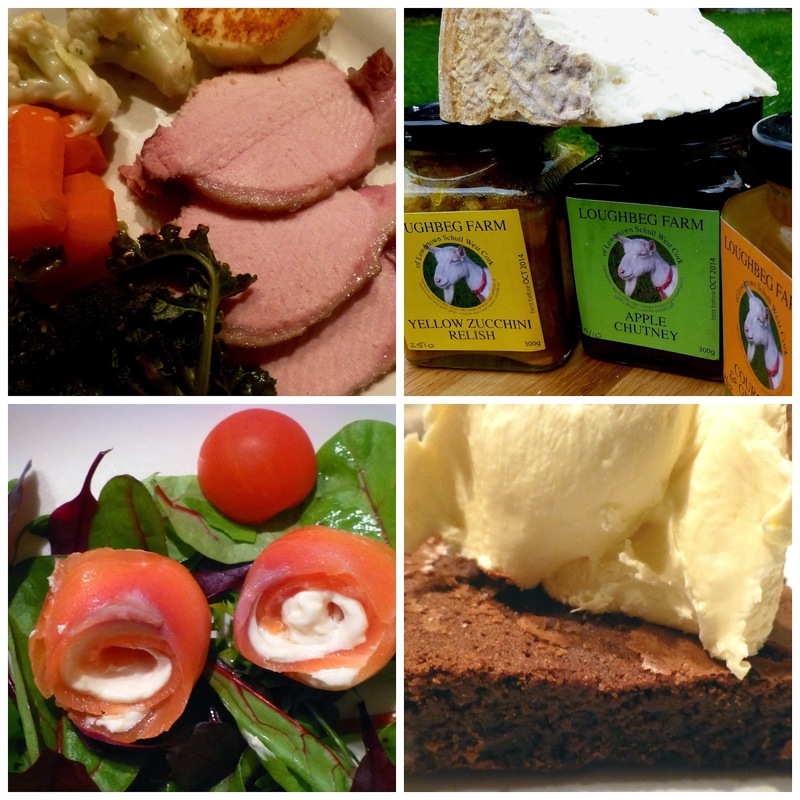 In West Cork, there are scores of good food producers, one down every lane, up every boreen. But which road, which village? Where do you find them when you want them? 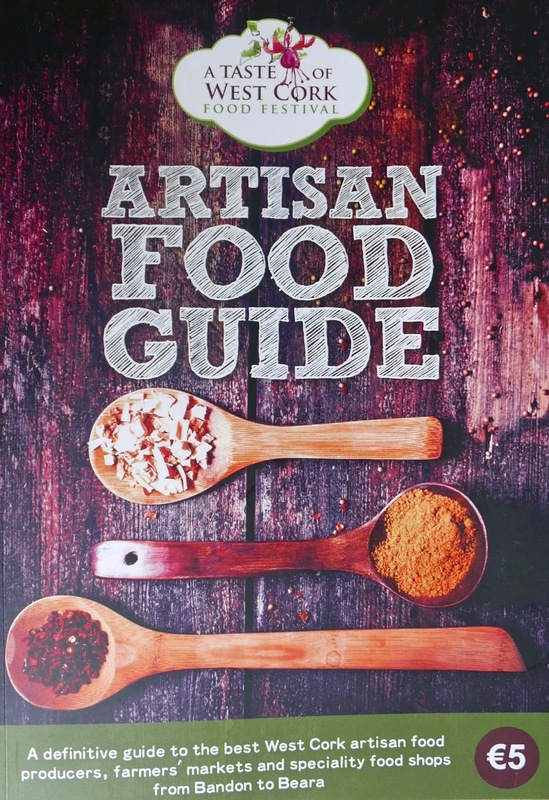 The answer is now quite simple: buy a copy of the Artisan Food Guide, just published by A Taste of West Cork Food Festival. The 80-page guide, edited by Kate Ryan, was launched by Michelin chef Ross Lewis (Chapter One) in Vertigo, the top floor of the County Hall, last week. Ross said good cooking begins with good shopping and this guide will help you do some great shopping. And indeed, guests arriving in Vertigo were able to sample some of the produce from the likes of Ummera, Rosscarberry Recipes, Durrus Cheese, Hungry Crow Chocolates, Sally Barnes (Woodcock Smokery), Glenilen, Skeaghanore, Gubbeen, West Cork Pies, and West Cork Olives. 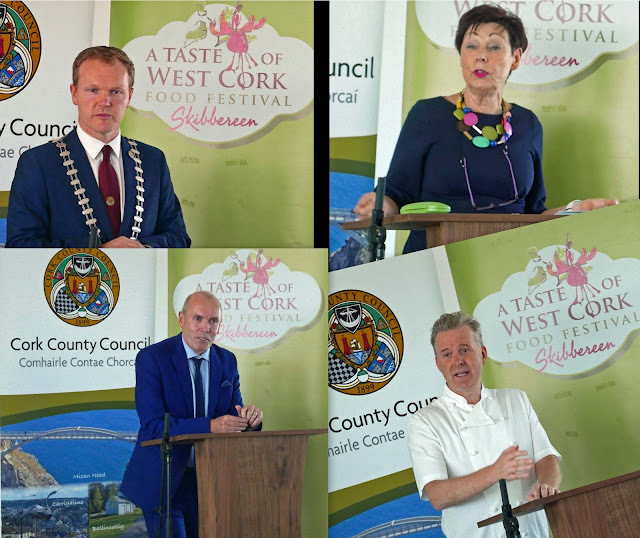 Helen Collins, chairperson of the A Taste of West Cork Festival for the past four years, welcomed the guests and other speakers. She extended a big thanks you to Tim Lucey, Chief Executive Cork County Council for his unwavering support, to outgoing Mayor of Cork County Seamus McGrath, another great supporter. 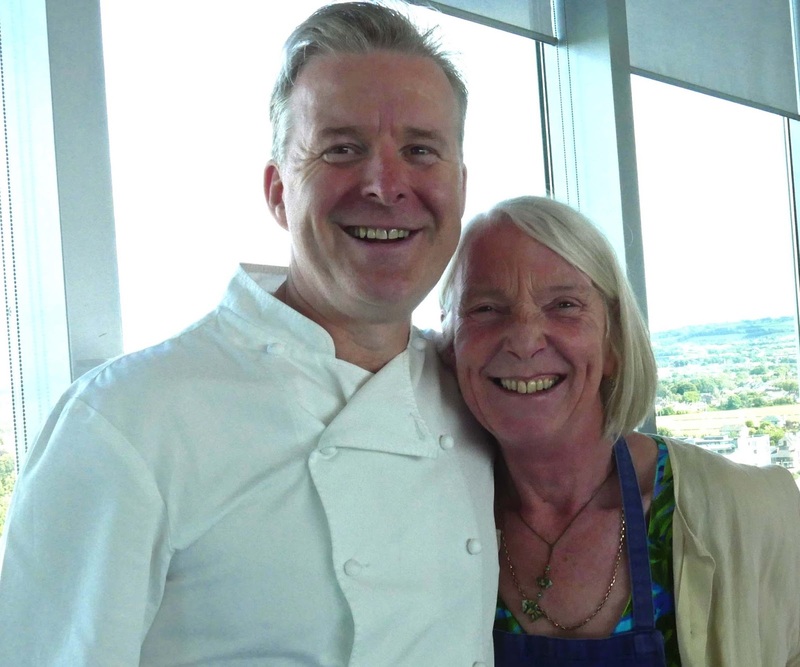 And, of course, she had a huge welcome for Ross Lewis, the chef who grew up in the area around the County Hall itself. Ross has dined in some of the world's finest restaurants but that doesn't stop him from enjoying the best of local (he had earlier lunched on lamb stew and floury potatoes in The Farmgate). He repeated his high regard for artisan producers - they are not in for the money - and that regard is well documented in his book "Chapter One- An Irish Food Story”. Helen told us that the guide author Kate Ryan is Bristol born but has been living in Clonakilty for the past ten years. She is well known on the food scene through her blog flavour.ie, through her Clonakilty Walking Food Tour (Failte Ireland approved, by the way!) and her willingness to get involved in local endeavours. The book could easily have been just a list of the producers but is much more than that. West Cork is a big place so Kate decided to use some natural divisions, eg The Beara Peninsula, as chapter headings. So yes, of course, the producers are listed with some detail (including contacts and if visits are possible). 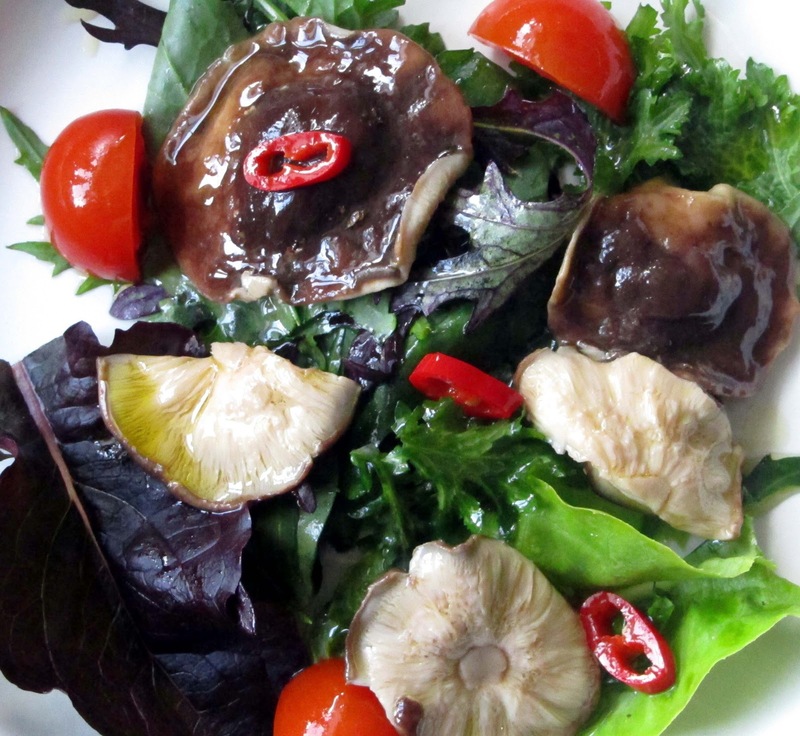 Listed also are specialist food shops and local farmers markets. And, importantly, from a tourist point of view, she suggests itineraries to follow. Let us illustrate her “scheme” by using the Clonakilty section as an example. So, you're an English or French foodie and newly arrived. Where to start? Spend a fiver on this book and you’ll see Clonakilty and its neighbours Timoleague, Dunworley and Rosscarberry. 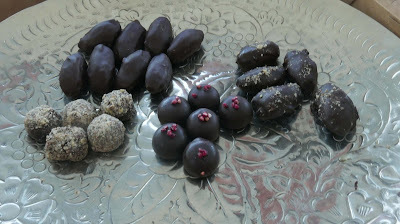 Hungry Crow Chocolates, the bigger ones have dates and figs inside! 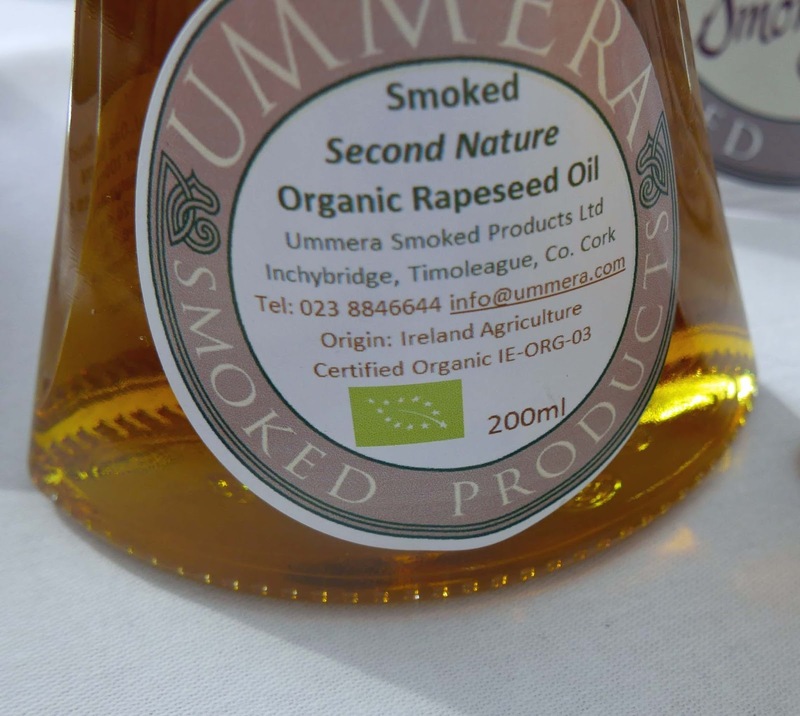 There are no less than 21 local food producers here including well known ones such as Ummera and Rosscarberry Recipes, lesser known such as Clonakilty Homemade Ice-cream and Devoy’s Organic Farm. 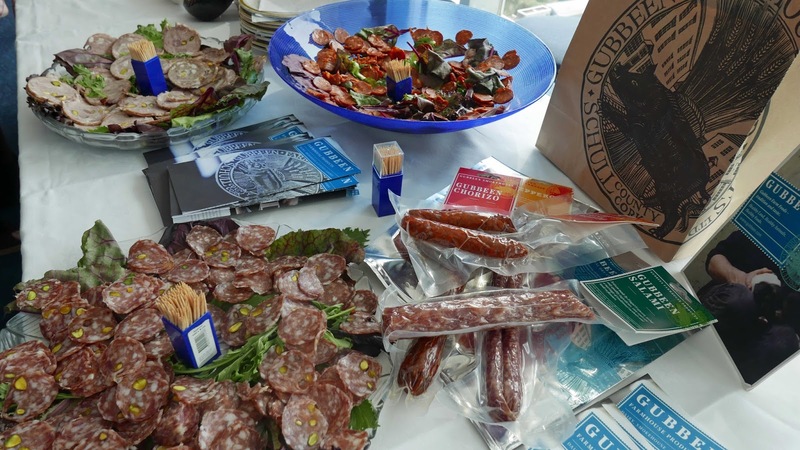 You can read which places are open to visitors and plan your own food journey. Or perhaps you’d like to rely on Kate's suggestions which starts with Ummera in Timoleague and ends with Bushy’s Strawberries in Rosscarberry. In between, you’ll visit The Baking Emporium, Camus Farm and Clonakilty Chocolate and more, maybe even a tour with Kate herself. After all that, you may well make Dunworley Cottage your overnight stay. And that's just one section! The book will be an ideal "guide" to the Festival itself which takes place this year from 8th-17th September, with over 180 culinary and adventure events taking place across the region’s 33 towns and villages and 9 islands. Visitors will find a foodie’s paradise, with several national and international chefs preparing culinary-themed feasts in local restaurants, food tastings al fresco, foraging walks, open-air markets, seminars, cook-offs, masterclasses and intimate evenings with local artisan food producers imparting their culinary wisdom. As I said, West Cork is a large area, so much to see and do, so much good stuff to eat and drink! 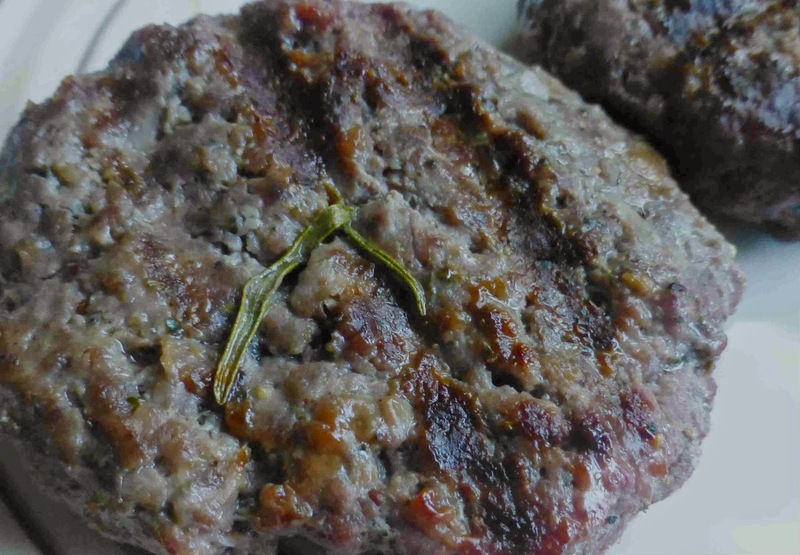 This is the latest in a series of Market Meals. 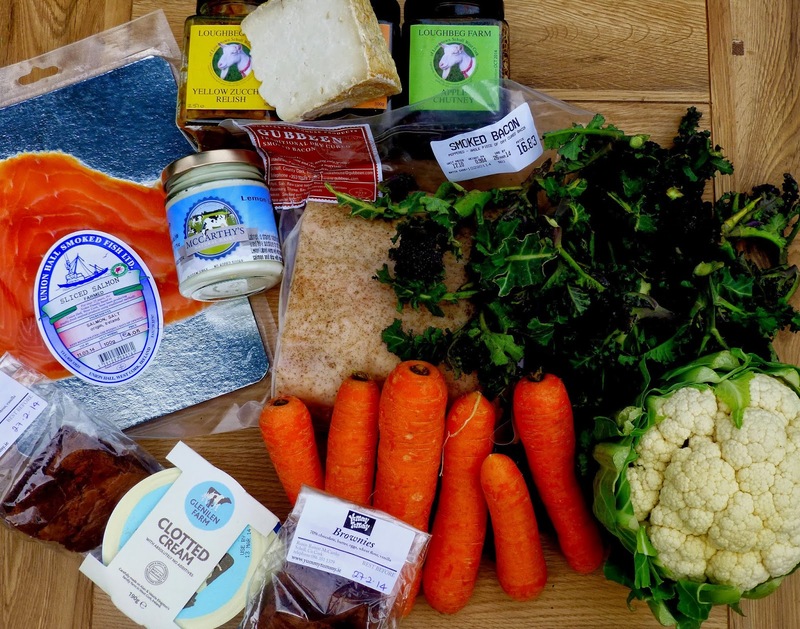 The difference here is that the meal comes from just one stall and that is the relatively new Fresh from West Cork initiative in the English Market, just opposite the renowned Chicken Inn. 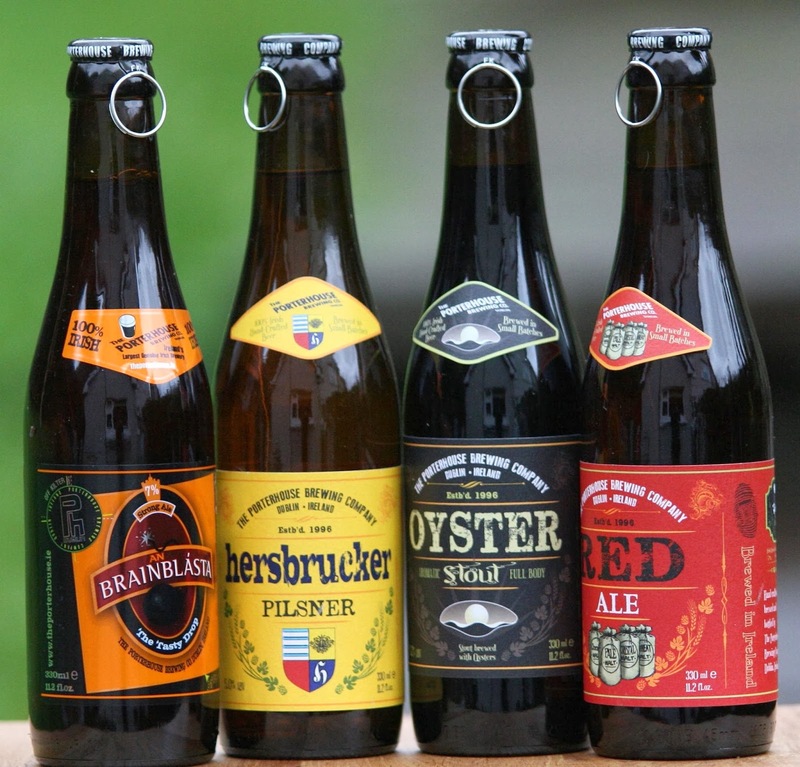 And another difference is that I’ve had a bit of fun matching the four courses to beers. Since four beers is hardly enough for a growing boy, I’ve done it twice. Match One is with Cork beers while Match Two is with Porterhouse Beers. 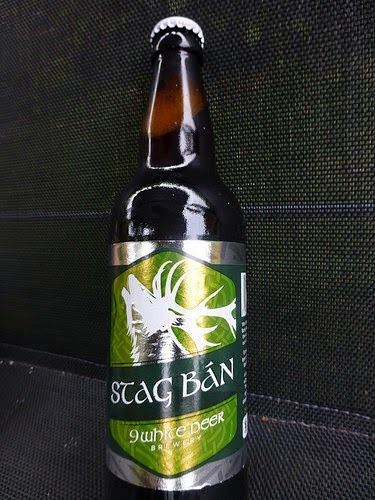 Thanks to the ever patient Michael Creedon of Bradley's Off Licence for his knowledgeable help with selecting the beers but the final pick was mine! Don't want you going into North Main Street and blaming Michael if your local favourite is not on the list. 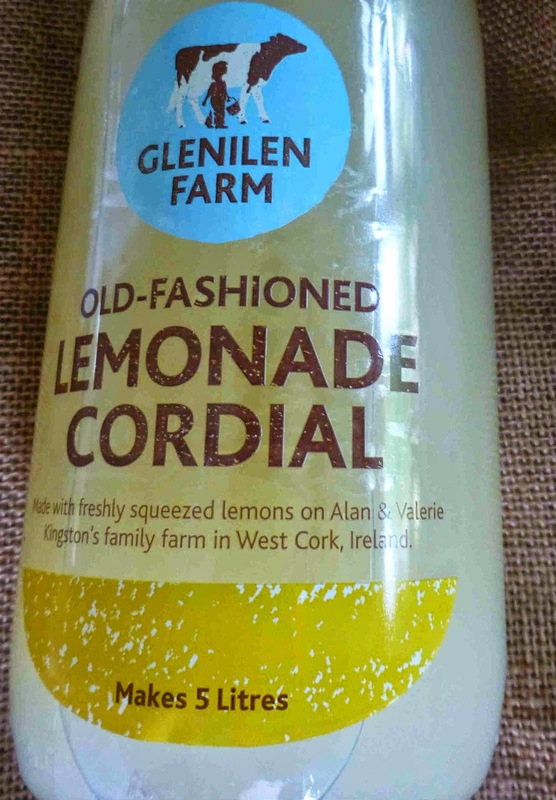 Back now to Fresh from West Cork. Walter Ryan-Purcell is the face behind this “cooperative” effort from the west and close to forty producers are represented so it wasn't that difficult to get enough for a four course dinner. Indeed there were many options. Starter: Union Hall Smoked Salmon with Lemon Labneh by McCarthy’s Natural Dairies. Cork Beer: Green Bullet Ale (Mountain Man). The smoked salmon, served with a little salad, was quite rich and the creamy Labneh added to the texture. Might have been better served on a Ryvita cracker or similar. Both beers worked well though in different ways. The Ale added more flavour while the Pilsner, not lacking in flavour, provided a nice cutting edge, a contrast against all the creaminess. One up to the Porterhouse team! Mains: Gubben Traditional Dry Cured Smoked Bacon with vegetables from Peter Ross. Cork Beer: Blacks Black IPA (Blacks, Kinsale). Porterhouse: An Brain Blásta Strong Ale. The Gubbeen bacon, smoked and lightly peppered, was sensational, the star of the night. 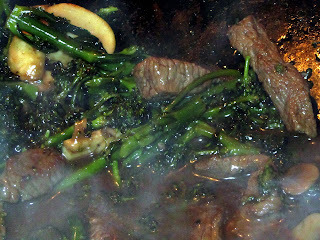 With its fantastic texture and flavour, it was out on its own. The beers were both good matches; the Black perhaps best taken with bacon on the palate, the PH between bites! An Brain Blásta (even at 7%abv) doesn't mean brain blaster. It is Irish for The Tasty Drop. 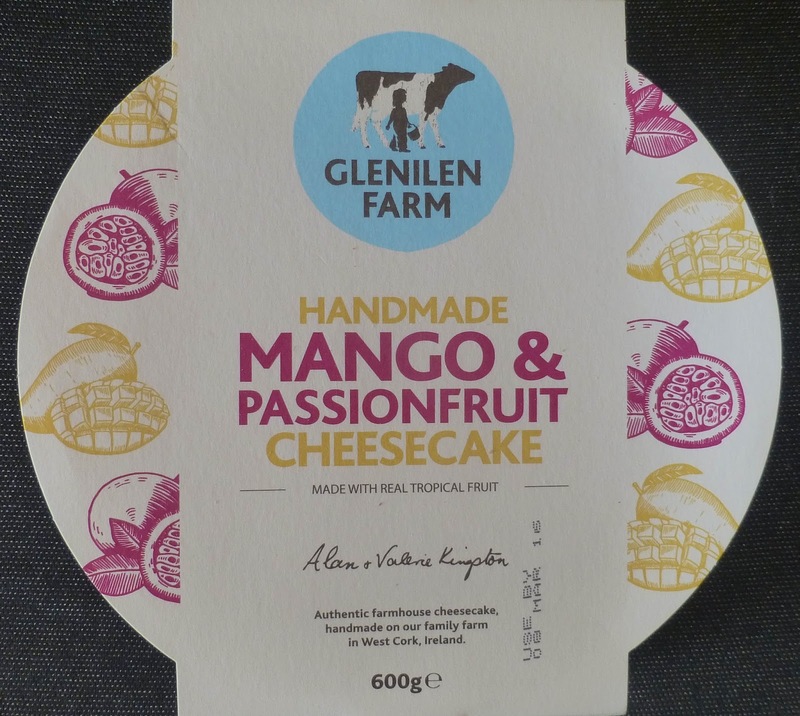 Cheese: Loughbeg Farm hard Goat Cheese with Yellow Zucchini Relish also by Loughbeg. Cork Beer: Friar Weisse (Franciscan Well). 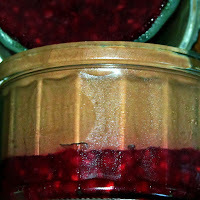 The gorgeous crumbly cheese didn't seem to be getting on too well with the spiced up relish. Until the Friar Weisse was introduced. The local wheat beer transformed the potential discord into a very edible treat. A terrific match. Porterhouse don't make a wheat beer and through no fault of its own their Red Ale couldn't quite replicate the feat of the Friar here. Still, it was a nice way to pass the longish interval to dessert. That makes it 1.5 each for the beer teams. Dessert: Yummy Tummy’s Brownies with Glenilen Clotted Cream. Cork Beer: Knockmedown Porter (Eight Degrees). Let me get this straight. Yummy Tummy’s Brownies are ace. 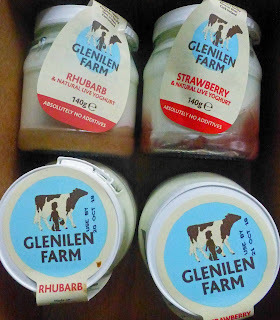 Glenilen Clotted Cream is ace. You're on a winner. 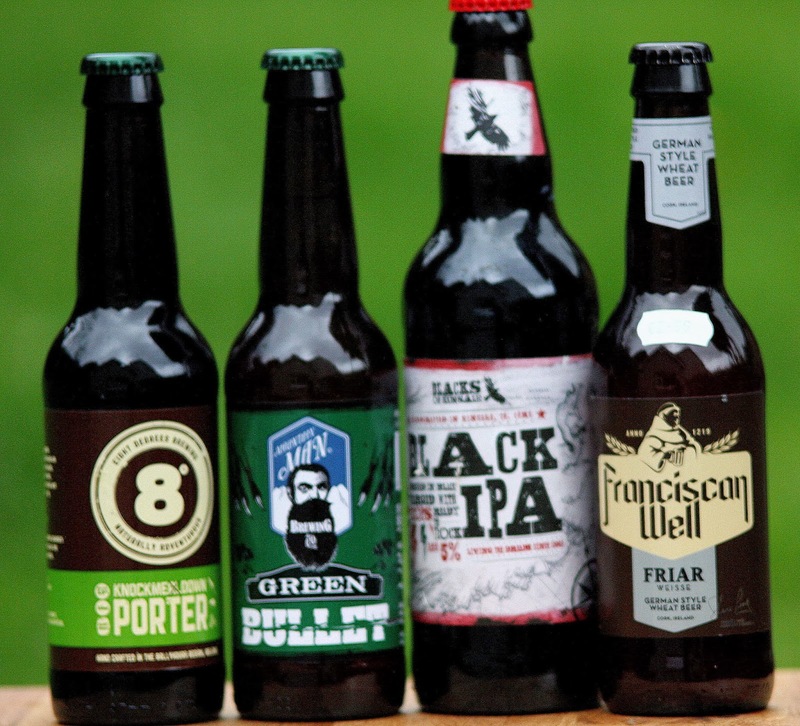 Now, add Knockmedown Porter (Eight Degrees) and you have a jackpot combination! Irresistible! That gave the edge to the Cork beer team, 2.5 to 1.5. The Oyster Stout, a gem in its own right, didn't have quite the same impact in the sweet finale to a smashing West Cork dinner.